First Floor additions and extensions to complete home rebuilds. Complete bathroom and kitchen make overs. 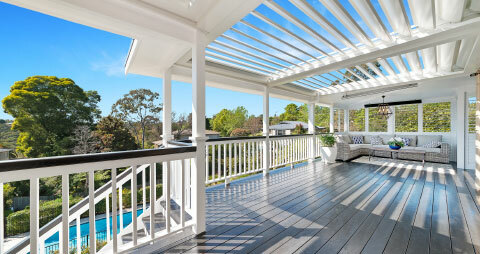 New decking, repairs and extensions to existing decking, pergolas and carports. 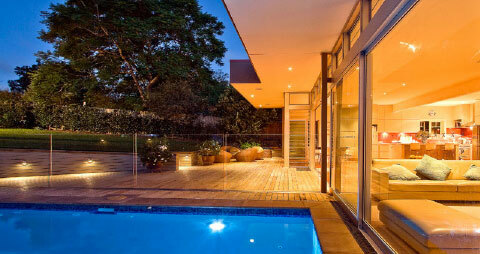 Design of outdoor living. Designing Building & Constructing - Better By Design Constructions and Add-A-Deck are established design and construction company's specializing in home building, decking and renovations. Housing Industry awards and testimonials confirm our position as a market leader in the home building and renovation industry. 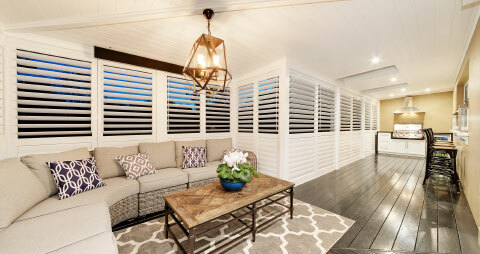 Our projects are regularly featured in home improvement magazines, both in Australia and New Zealand. Better By Design/Add-A-Deck employs a team of specialists to ensure that every stage of your building project is handled by an expert. 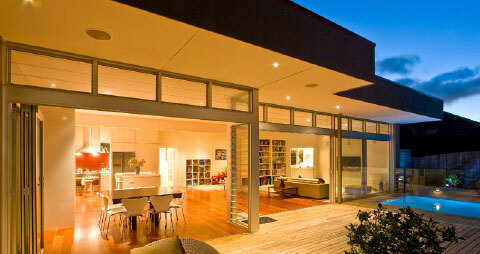 We are well qualified to provide you with a seamless and stylish addition to your home.